Feel and Sleep like a Princess! 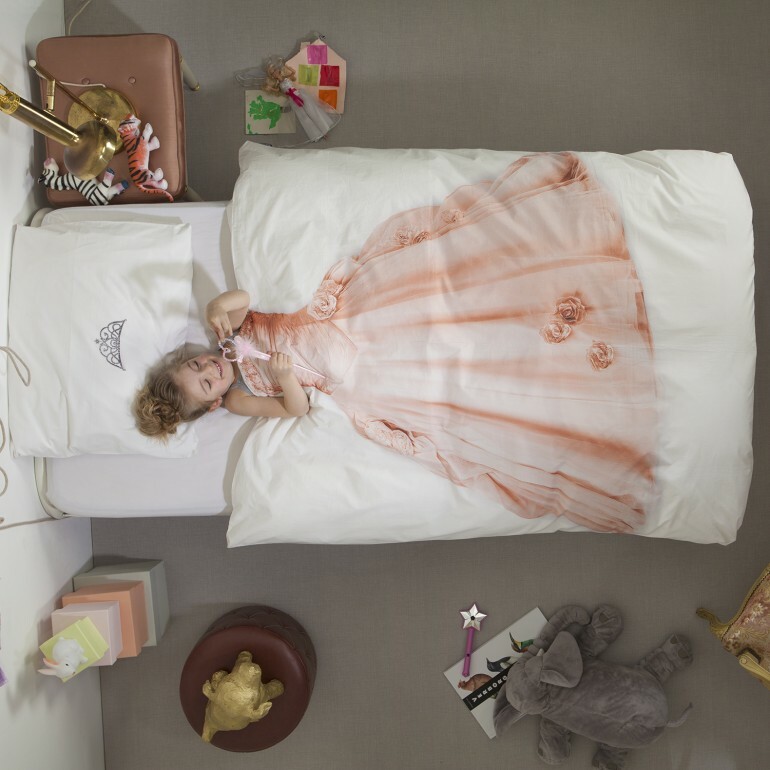 Finally a duvet cover that shows the world what you truly are: a beautiful princess. Go ahead and doze off, dream of your prince charming on a white horse. But first make sure you are lying perfect underneath your diamond tiara. What a sleeping beauty!